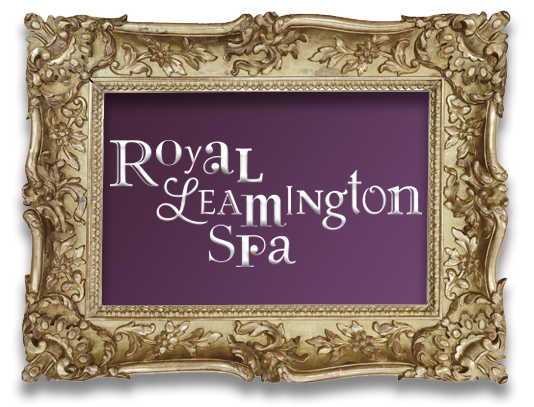 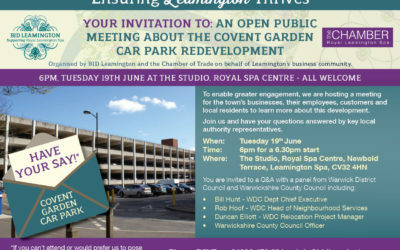 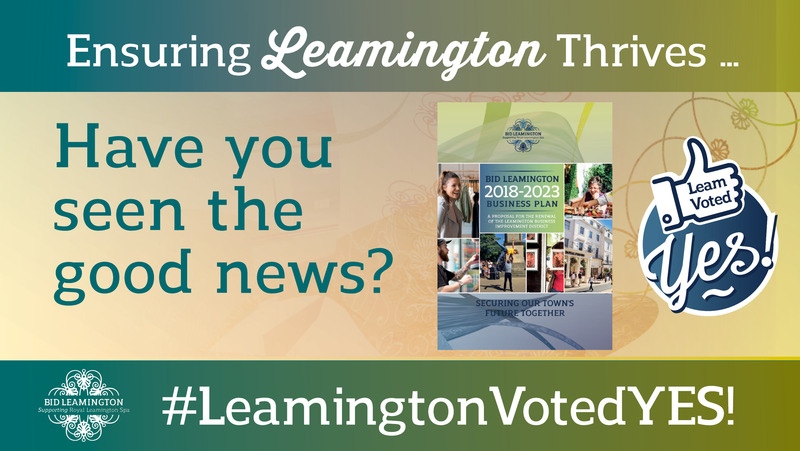 In 2008, local businesses and property owners voted to establish a Business Improvement District (BID) within Royal Leamington Spa. 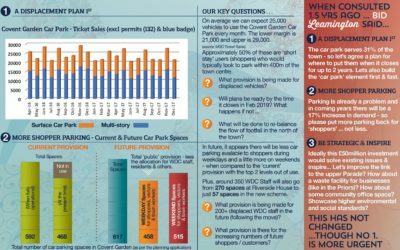 This was subsequently renewed for a further 5 year term in 2013 and then most recently in 2018. 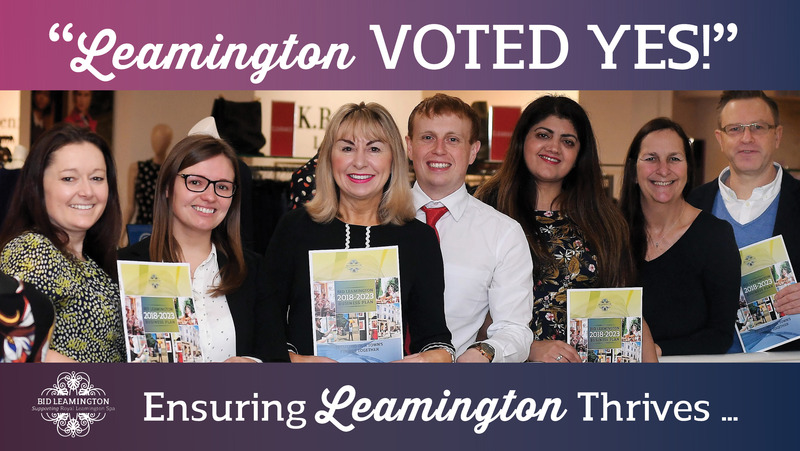 Since then, BID Leamington has made excellent progress in delivering services and projects, agreed by the BID Board and its partners, which increase the appeal of the town and improve trading performance. 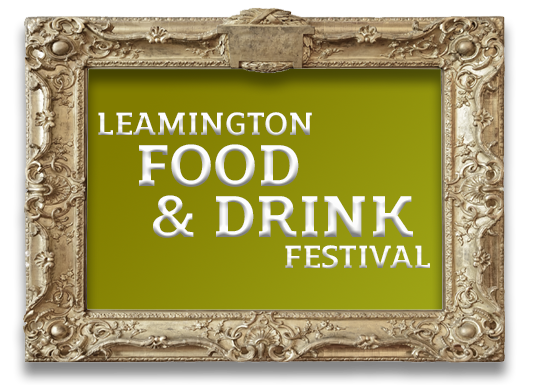 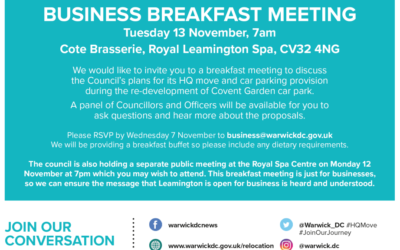 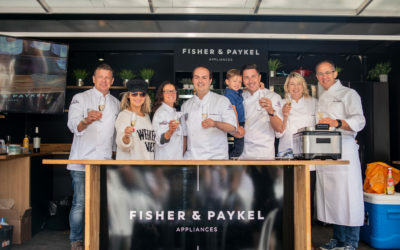 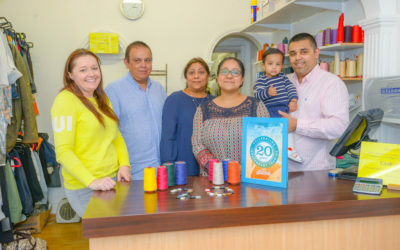 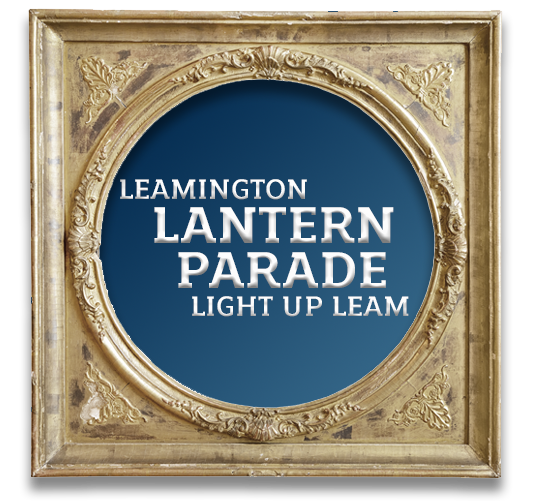 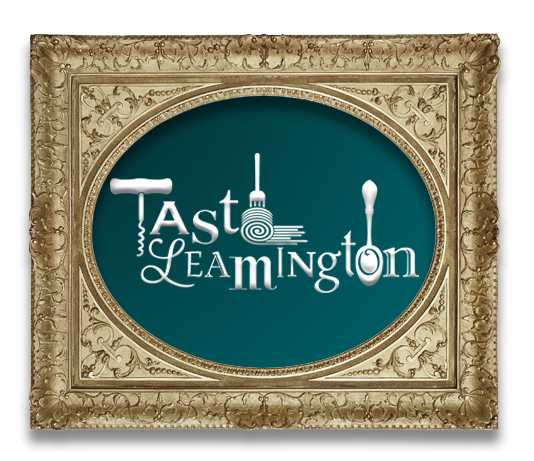 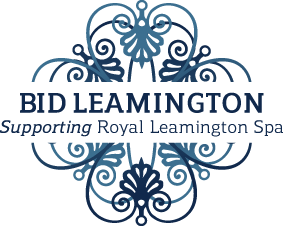 Throughout this website, our aim is to inform and support the 355 levy paying businesses and our voluntary members who, through BID Leamington, contribute towards creating an attractive, safe and well-promoted town. 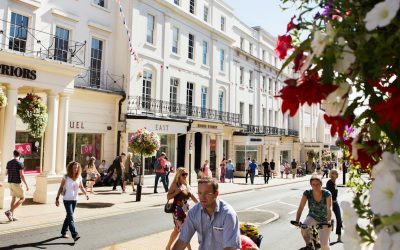 The New BID Town Centre Facebook Group is HERE!